"The Science of Human Machine Social Systems" - 50 student spaces available! Wow! This was a popular event!! The 50 student spots kindly provided by Data61-CSIRO have now been filled!! BUT if you think this is an opportunity that you just can't miss out on then please email us and tell us why? Data61-CSIRO and Ribit.net is pleased to offer 50 students an exclusive opportunity to attend an afternoon seminar presented by Assoc. 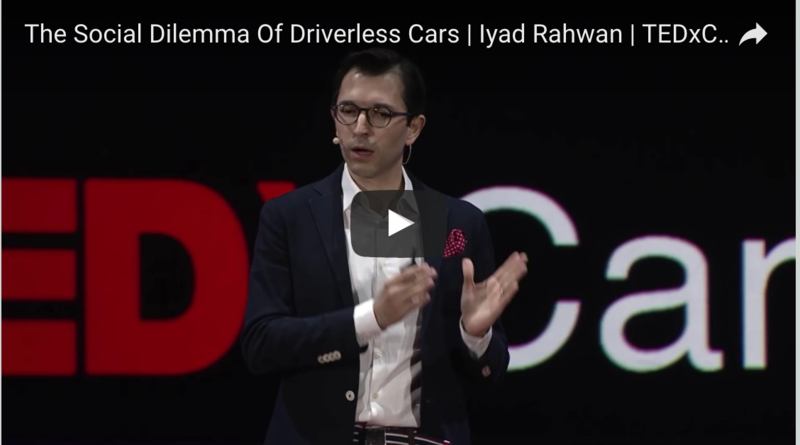 Prof. Iyad Rahwan, MIT Media Lab, Artificial Intelligence expert. 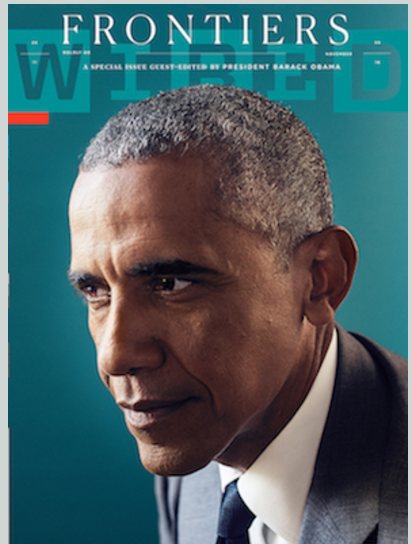 Iyad’s study on autonomous vehicles and the future and morality of AI was the subject of a discussion captured and featured on the front cover in Wired Magazine in 2016 with former U.S. President Obama.